You’ve been dreaming about your wedding day for years, and it is one of the most important days of your life. On this day, you don’t want to trust your transportation to just anyone. Instead, choose Golden Class Limo: A company with a reputation for excellence in New York City. 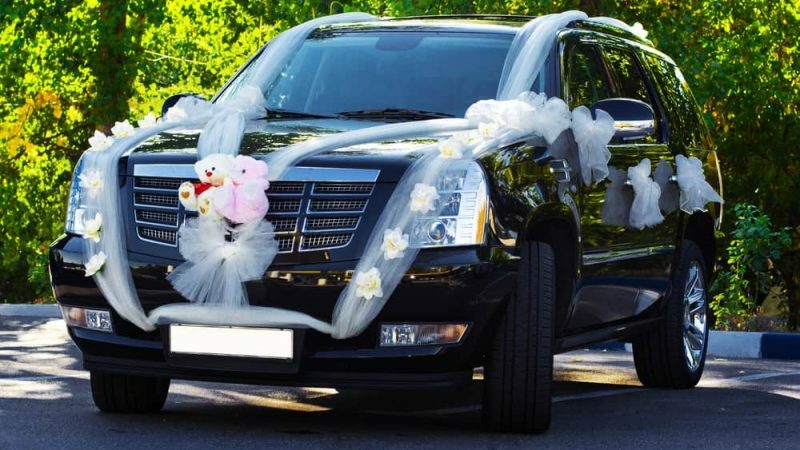 Your love story is unique, and so are your wedding and pre-ceremony transportation needs. Brides and grooms love our flexibility and appealing package options. We know you want everything to be perfect on your special day, so we’ll work with you to make your dreams come true. 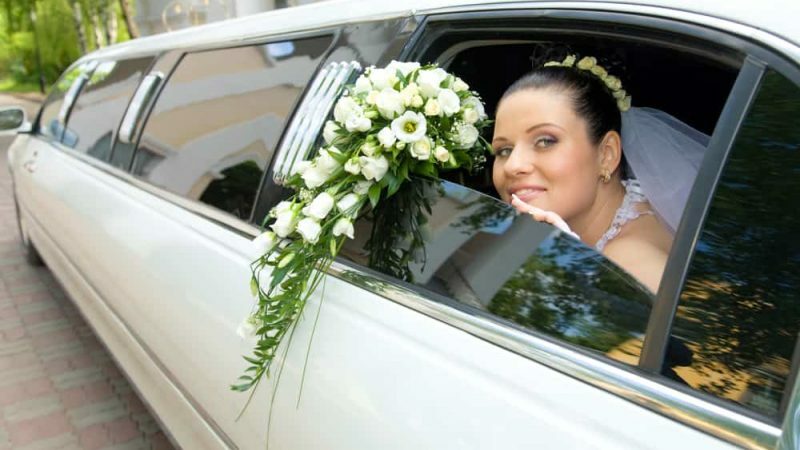 Whether you want transportation just for the happy couple or for your entire bridal party, the Golden Class Limo fleet is ready to handle the task. Our fleet includes everything from sedans to stretch limos, and we are ready to accommodate both your needs and your budget. Golden Class Limo always includes an on-time guarantee, so there won’t be any waiting at the altar! If you have guests flying to the Big Apple for your special day, we can provide transportation for your group throughout their stay. We offer airport pickup at all of the airports in the NYC metro area, and we can also take your group to their hotel, the Rehearsal Dinner, and other planned activities. Your consultant is ready to listen to your needs and develop a seamless transportation plan. Let us handle all of the transportation logistics so you can focus on enjoying your big day to the fullest. You are committed to spending your corporate dollars responsibly, so you’ll be pleased to know that Golden Class Limo offers very competitive pricing. We don’t believe that you should have to choose between luxury service and fair pricing, so we offer both! The Golden Class Limo corporate team will also work with you to develop a billing strategy that fits within your budget. We offer weekly, bi-weekly and monthly invoicing options to meet the needs of our corporate clients. Sample rates to or from Manhattan. For all other rates request a quote.